AllRefer.com > Pictures & Images > Orange anemone (Actinostola sp.) at 1958 meters water depth. 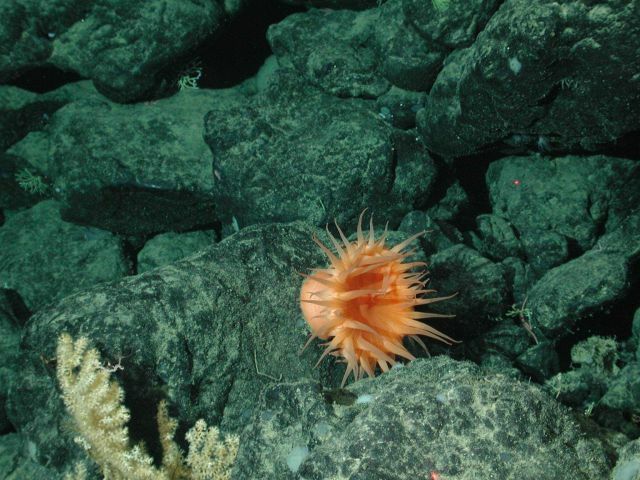 Orange anemone (Actinostola sp.) at 1958 meters water depth.